Students are Welcome to Join MAMA? As a student you will be qualified for all online training and you can receive promotions with a Video Test! 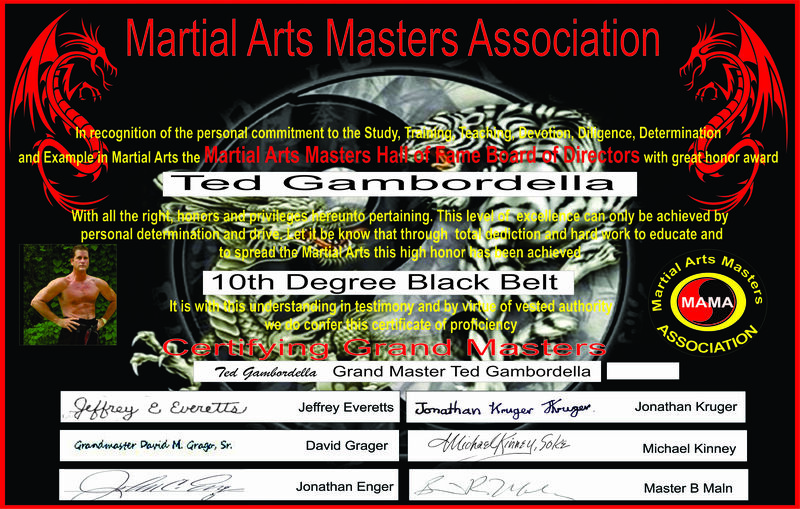 Now you can train with the Greatest Martial Arts Masters in the World! 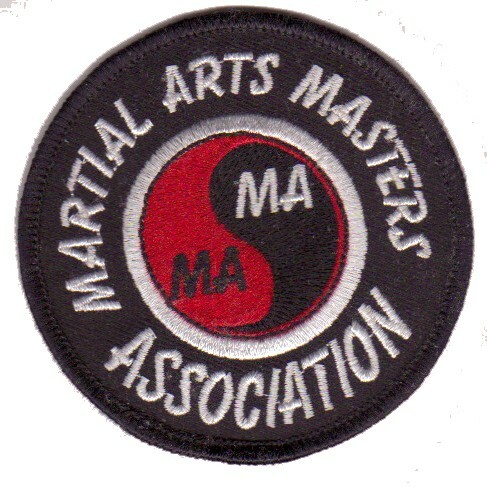 The finest Martial Arts Membership Program in the world. Students will all the training and benefits. Students are not eligible for FREE memberships. 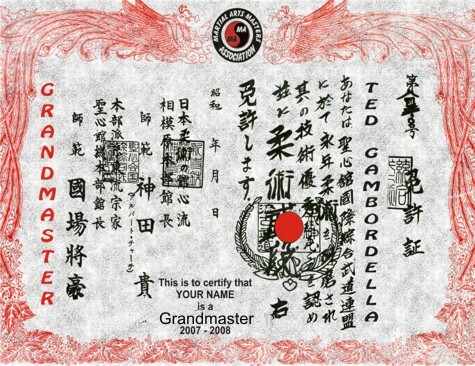 This is reserved for MASTERS ONLY. A New Online Training Video & Book every 10 Days. You will receive a link to download a new online training video and Book Every 10 Days Week for a full Year. WOW! Free or Discounted attendance to sanctioned MAMA seminars and training events across America and the World. An opportunity to have your books and video published by MAMA, sold worldwide and creating a lifetime revenue stream for you and your family. We will offer full programs and instructions for writing books, producing videos and self publishing these books and videos. With the new copyright laws, you will own the rights to these books and video for life and create a lifetime source of revenue for you and your family.